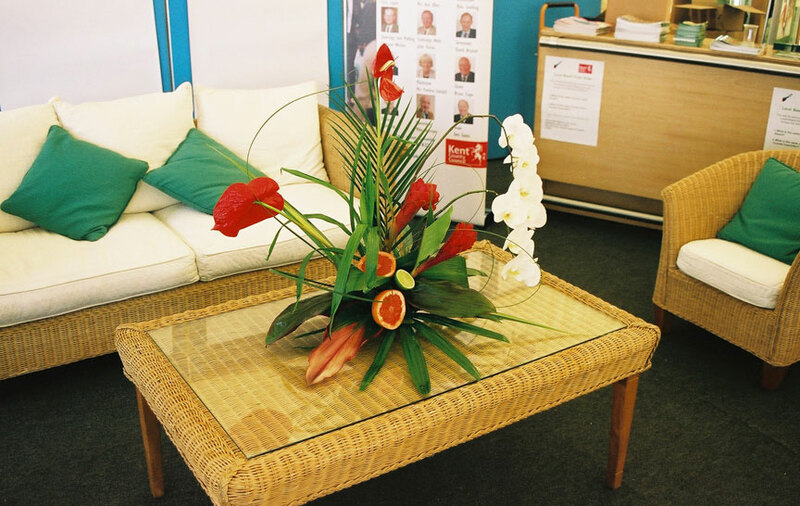 At Creative Flowers we offer a wide range of floral design services. 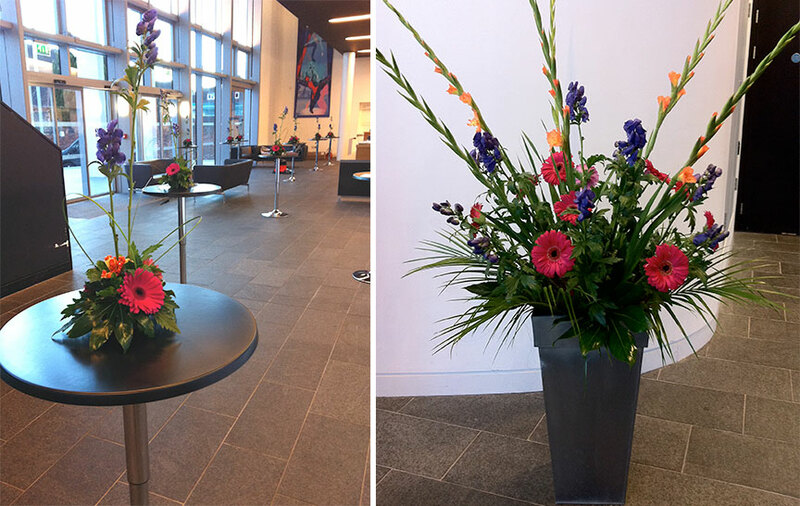 Whether it’s for the work space, a corporate lunch, trade show, award ceremony, charity ball or simply just presentation gift bouquets. We offer a free consultation service where we can discuss ideas, requirements and budgets either at your chosen venue, office or at our consultation suite over tea or coffee. 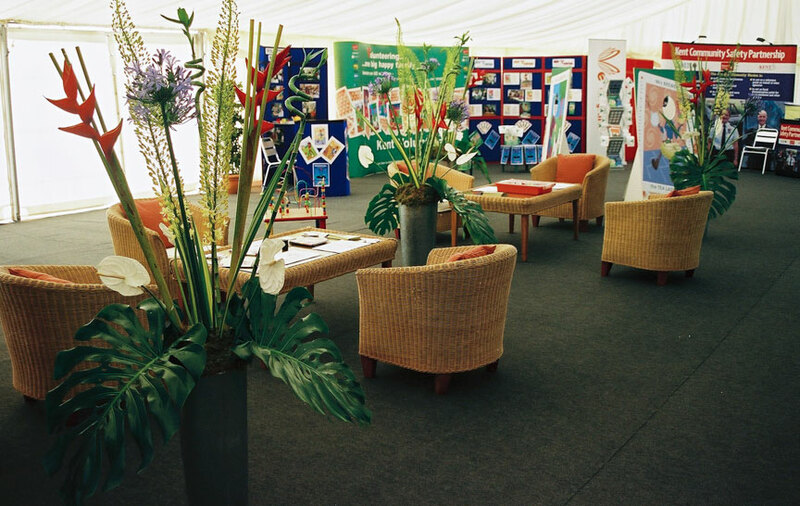 Our corporate and contract services include full delivery and set up and can also include the hire of stands, glassware, mirror plates and galvanised vases etc..